Flinn Ferguson has assisted Helsell Fetterman with its various leasing needs for over a decade. 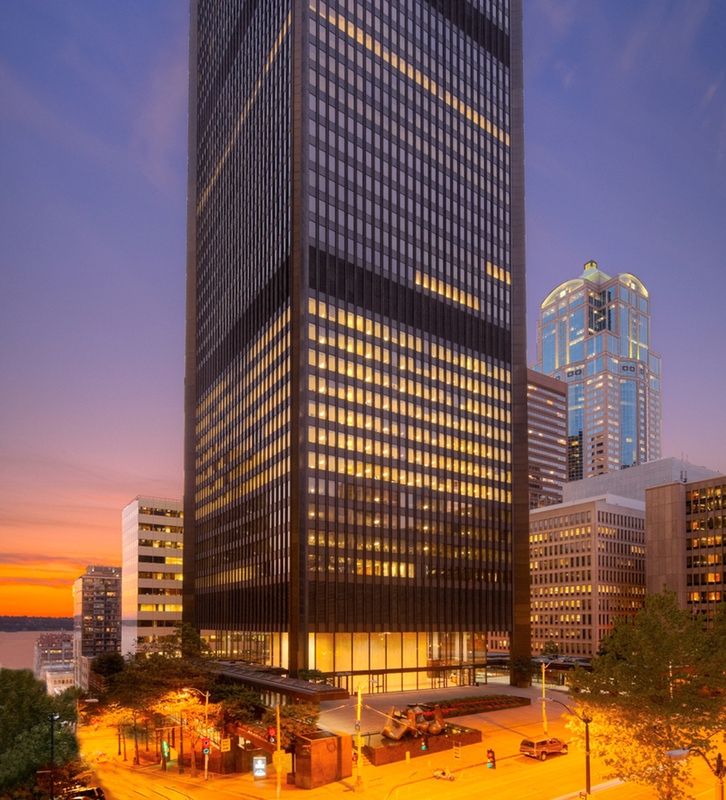 Leasing requirements have included the relocation of the firm from its location of 42 years (Puget Sound Plaza) into Safeco Plaza, an expansion, a sublease, and most recently a 10 year lease extension, which included a space disposition. The firm’s renewal in 2012 included nearly a half million dollars in early rent reduction, and turn-key improvements.